Home Drivers Could A Totting Up Ban Ruin Your Business? 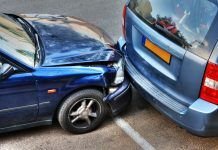 When people talk about totting up and cars together, they are referring to the totting up system, or the system of driving licence points, which has proved successful at encouraging drivers to avoid careless driving and breaking the rules, while also allowing the authorities to track repeat offenders and, ultimately, keep the roads safer. 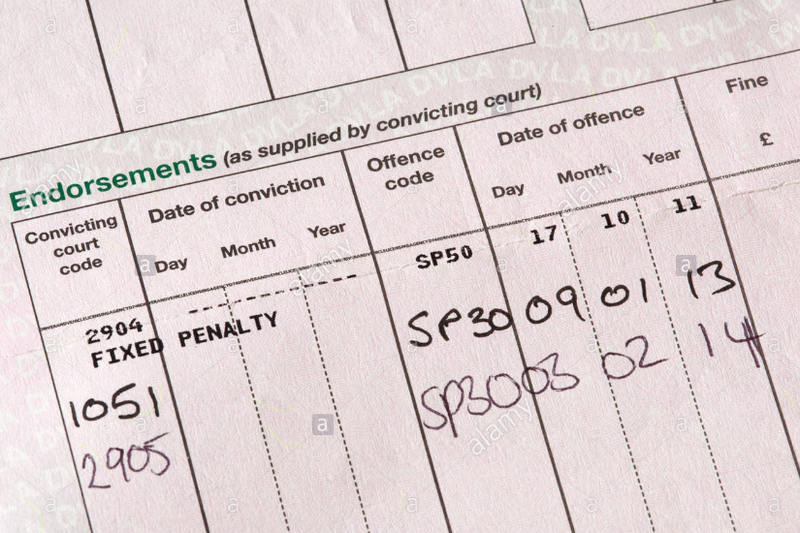 The most typical driving offences that occur on our roads are punished with a small fine (eg £100) and 3 penalty points, often by virtue of a fixed penalty notice, which gives the offender a limited amount of time to respond, either by paying up and accepting the points, or by contesting the charge and requesting a formal hearing at court. Those 3 penalty points, or endorsements, will stay present on your licence for a minimum of 4 years. 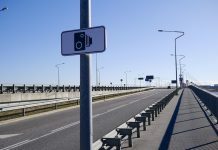 So if you are caught speeding, have a faulty brake light, fail to give way when you should do, or drive in the wrong lane, the police may endorse your licence with 3 points – virtually immediately – and unless you’re prepared to go to court over it, there’s not much that you can do about it. The police can also endorse you licence for driving a faulty vehicle. If you have a bald tire, that’s 3 points – but if you have four bald tires, that’s 12 points! So maintaining a road-worthy vehicle is a serious matter. Of course, other offences carry bigger fines and bigger endorsements. Failing to stop after an accident carries 5-10 points, driving without due care and attention up to 9 points, driving under the influence of drink or drugs (including prescribed drugs) up to 11 points, and causing death by reckless driving up to 11 points. If you’re licence is endorsed with 12 points within any 3-year period, you will likely receive a minimum 6-month driving ban. If you receive just 6 points within the first 2 years of attaining your driver’s licence, similarly, your licence will be revoked. Any driving ban that lasts for more than 56 days means that you will have to apply for a new licence before you are legally able to drive again. If your livelihood relies on your being able to drive, any ban can be catastrophic to your income, business, even your relationship and home. 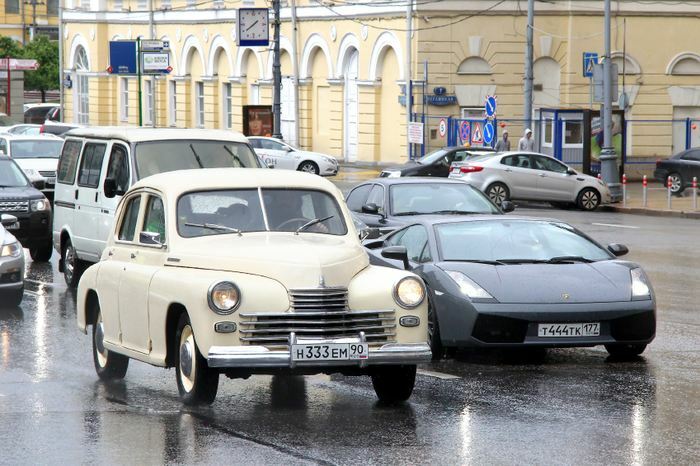 Therefore, if you are in danger of receiving such a ban, it is imperative that you seek professional advice from specialist motoring lawyers, who, with a detailed understanding of the system, may be able to prevent or at least limit that ban. The typical line of defence against a ban is known as “exceptional hardship.” Your lawyers will attempt to convince the court that a driving ban would cause you exceptional hardship; essentially, that the effects of a ban would be so damaging so as to be unreasonable. So, if you do receive 12 points, it’s still possible that you could save your business, but understanding the system and how to work it is an absolutely vital.